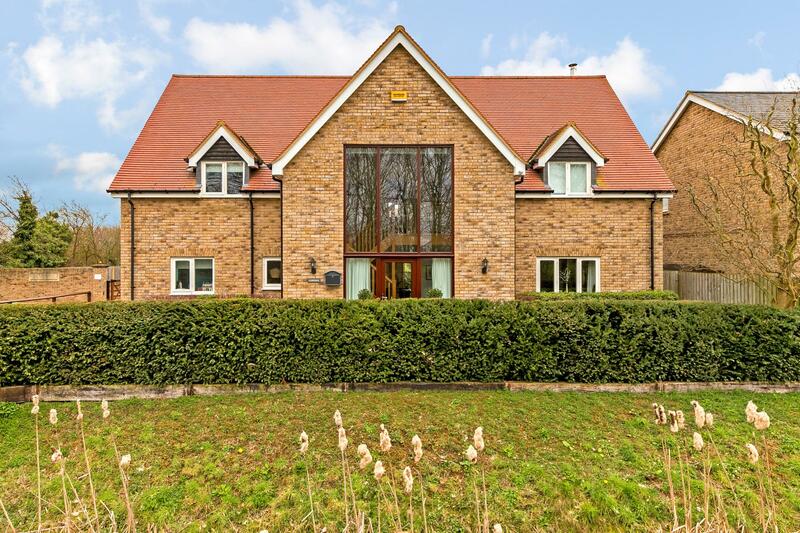 A substantial and beautifully presented contemporary family home located on the outskirts of this popular village, nestling under the Chiltern Escarpement. 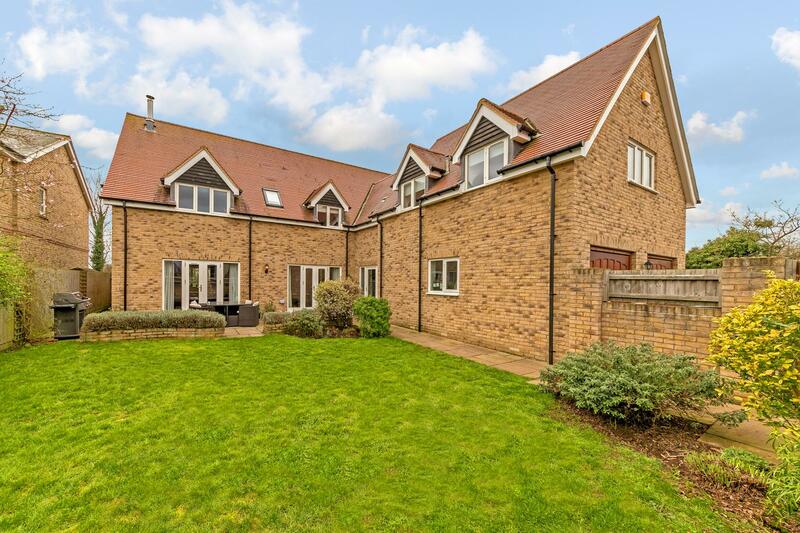 The property has five bedrooms and is situated in an exclusive gated development on the outskirts of this sought after village. 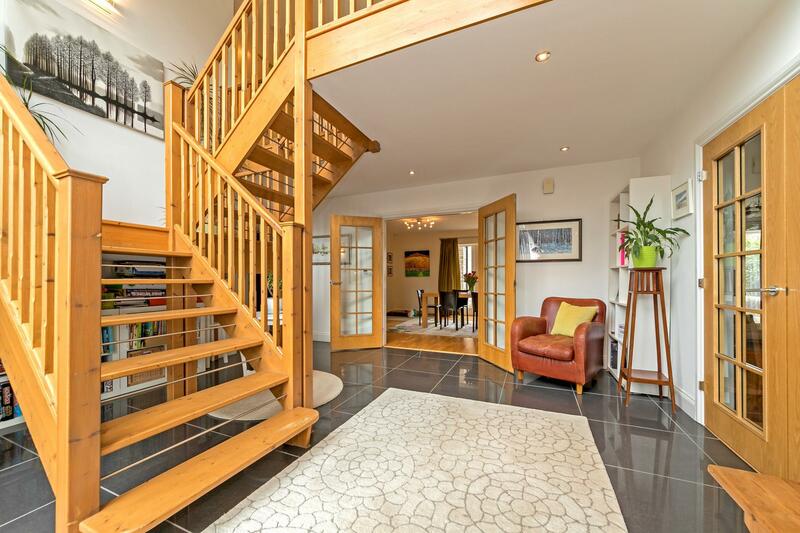 Situated in an enviable position at the head of an exclusive gated development, built around 10 years ago by a good local builder, is this stunning family home. 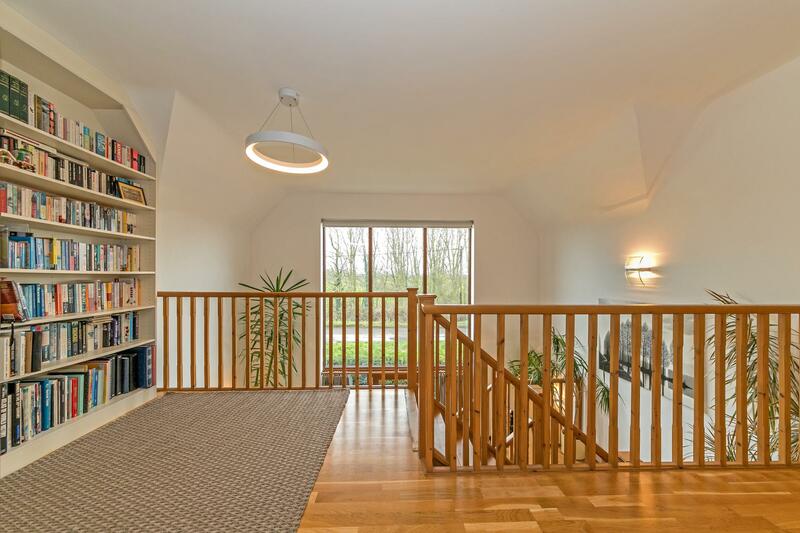 Positioned at the head of Hartop Close with views over the fields to the front. 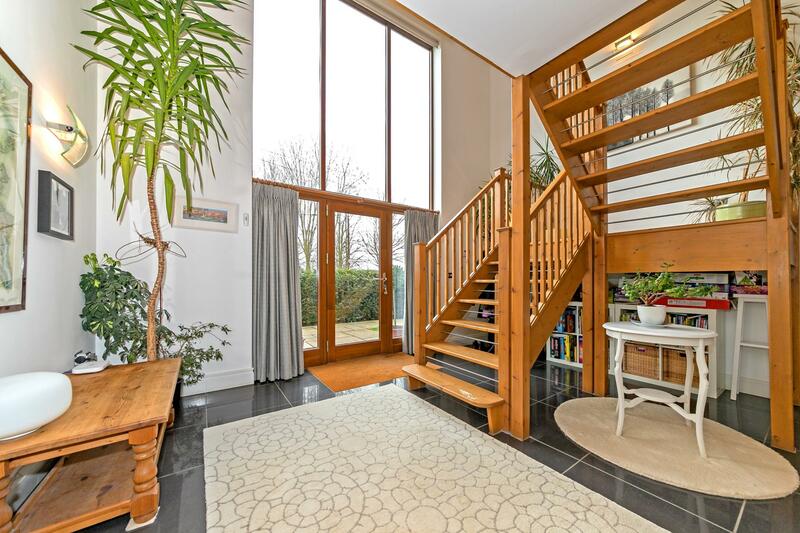 The galleried reception hall has double height glazed panels to the front flooding the house with natural light and a bespoke light oak staircase to the first floor. 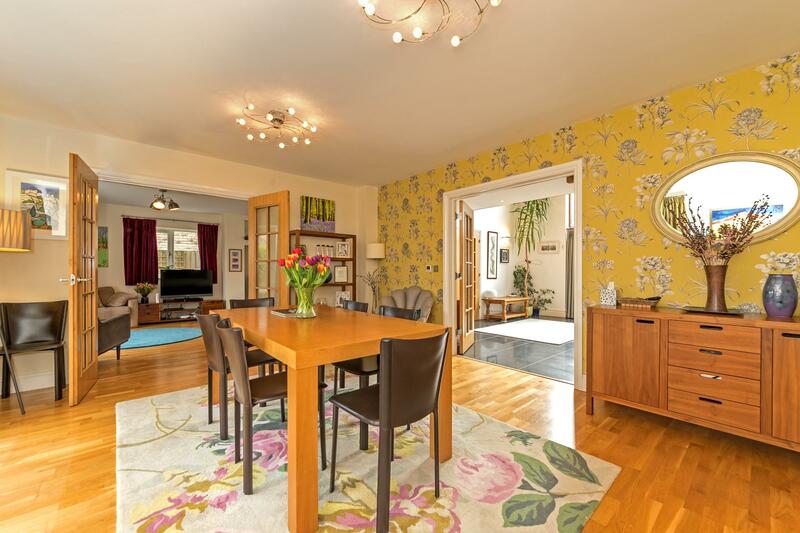 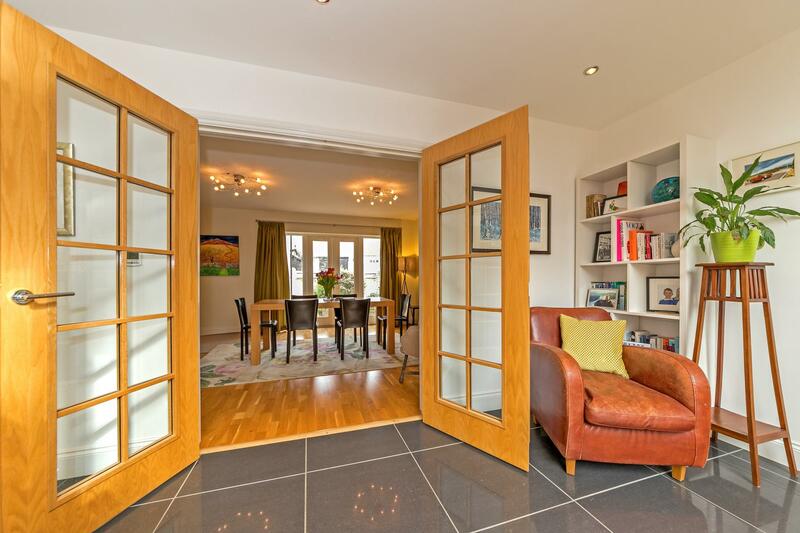 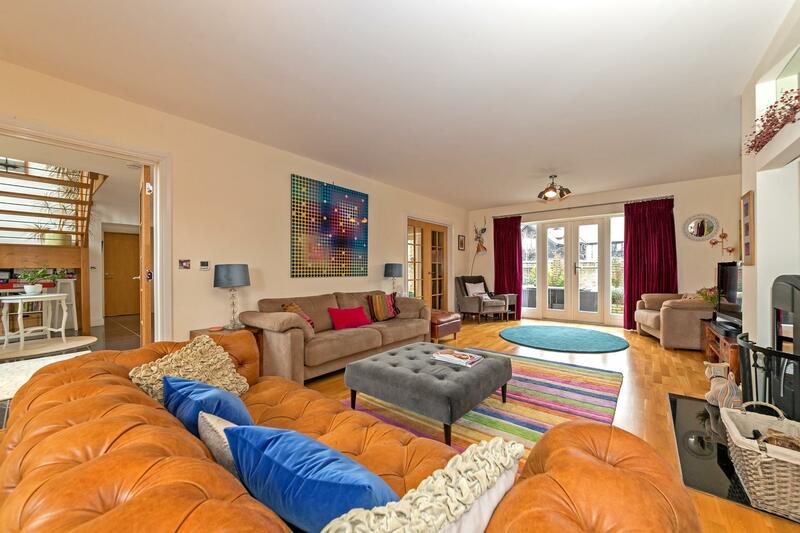 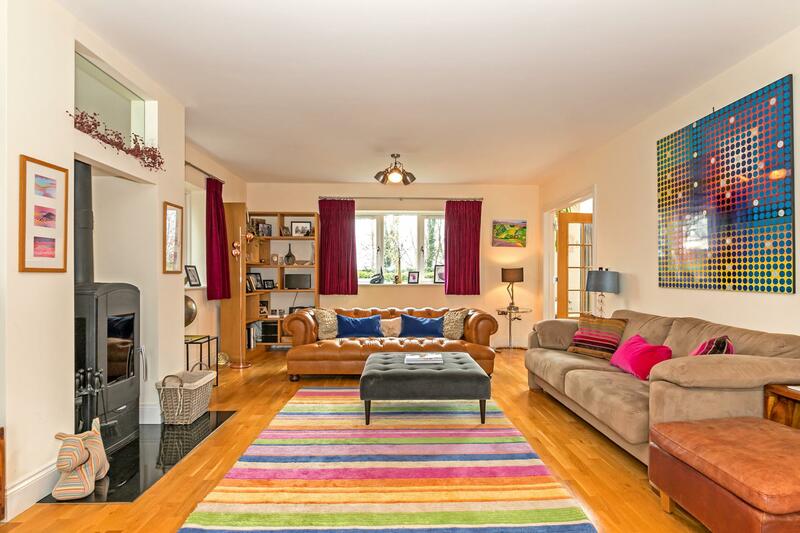 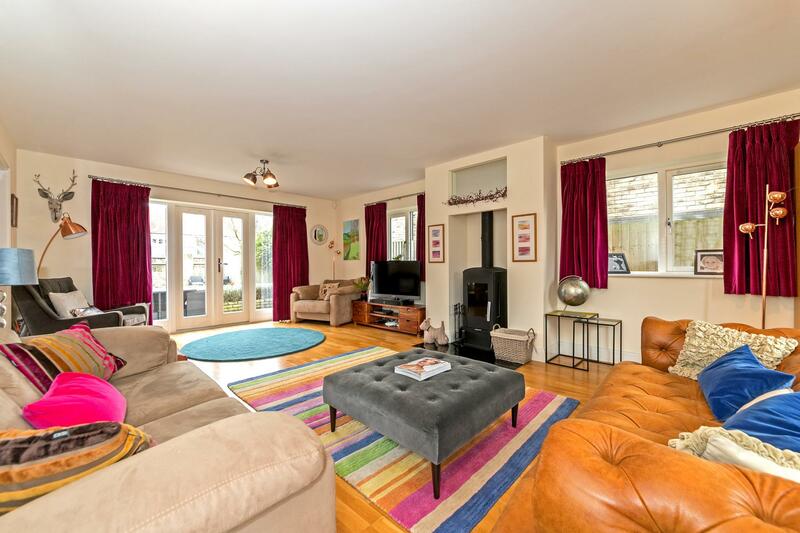 Double multi paned doors open into both a triple aspect sitting room and separate dining room. 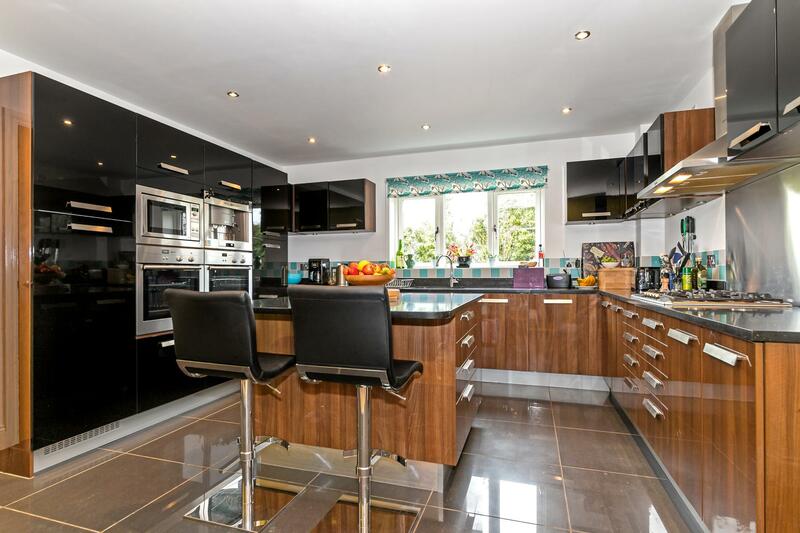 The large eat-in kitchen has black granite worktops with contemporary high specification stainless steel appliances. 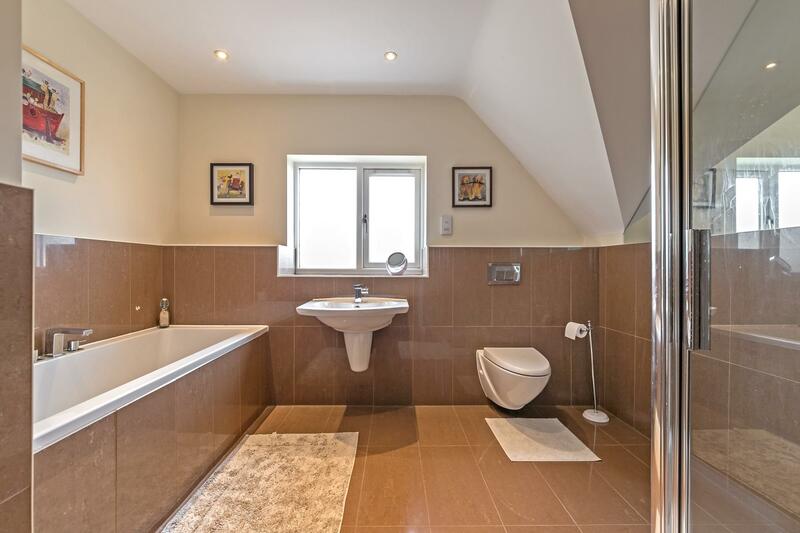 The ground floor has under floor heating to all the principle rooms topped in turn by a beautiful blend of tiling and wood to provide a traditional yet modern feel. 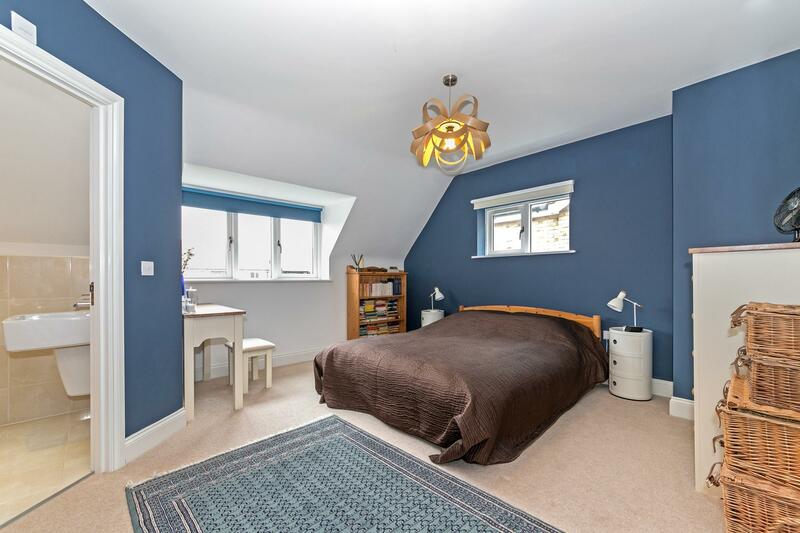 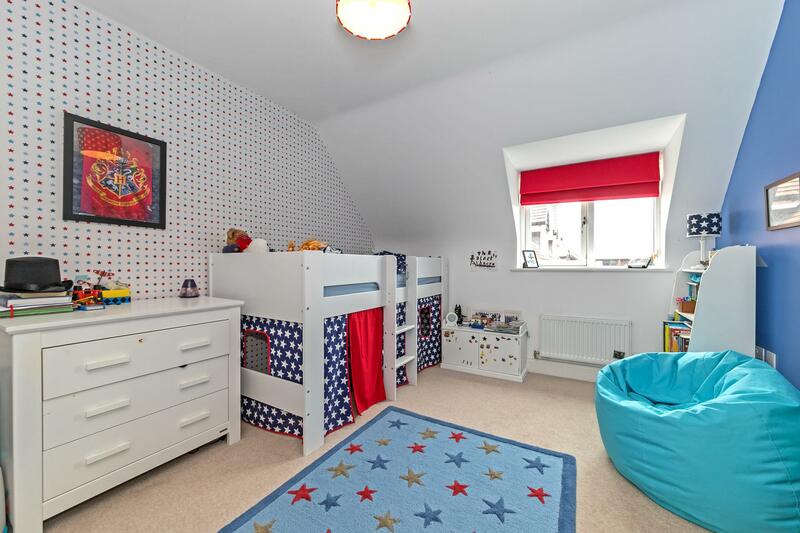 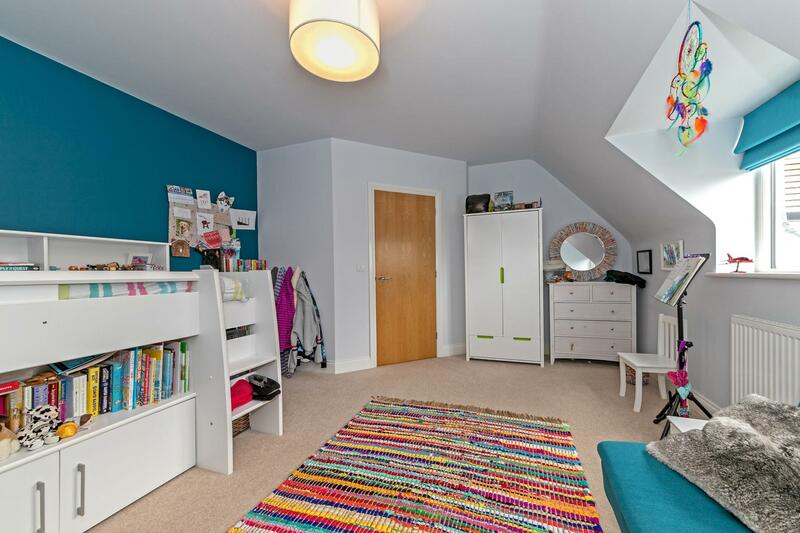 There is of course a cloak room and utility but with an additional ground floor study/homework room and a bonus gym room formed from part of the double garage. 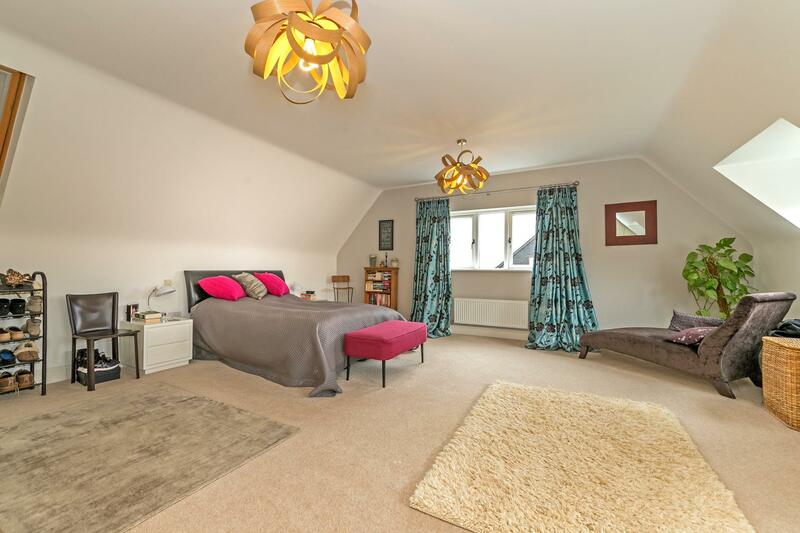 On the first floor via a bright spacious landing are two main bedroom suites and 3 further double bedrooms and family bathroom. 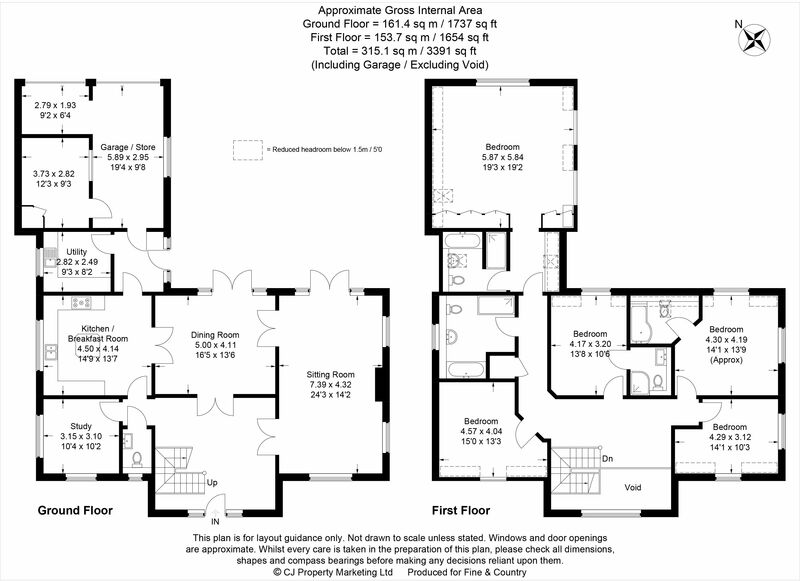 Externally the home has a level lawn for the little ones to play on with a patio to the rear for entertaining. 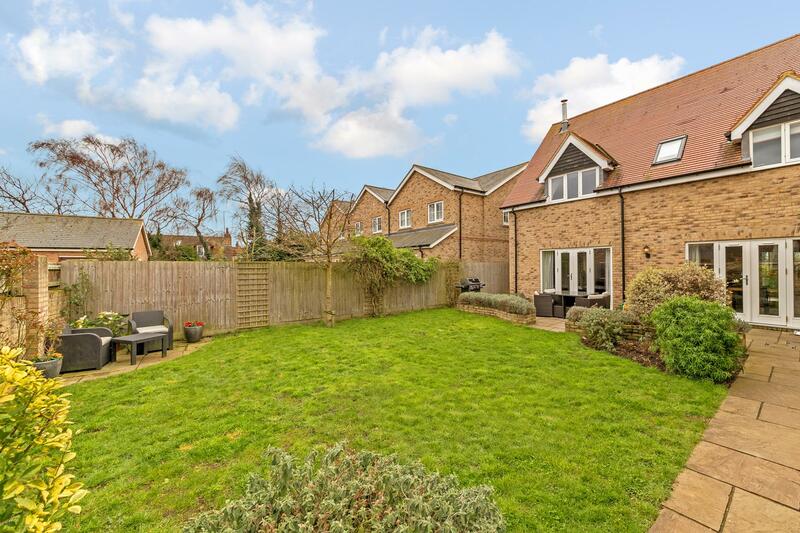 Ivinghoe Aston is a small hamlet, located just below Ivinghoe Beacon at the foot of the Chiltern Hills and is surrounded by open countryside with bridle ways and enjoyable scenic walks. 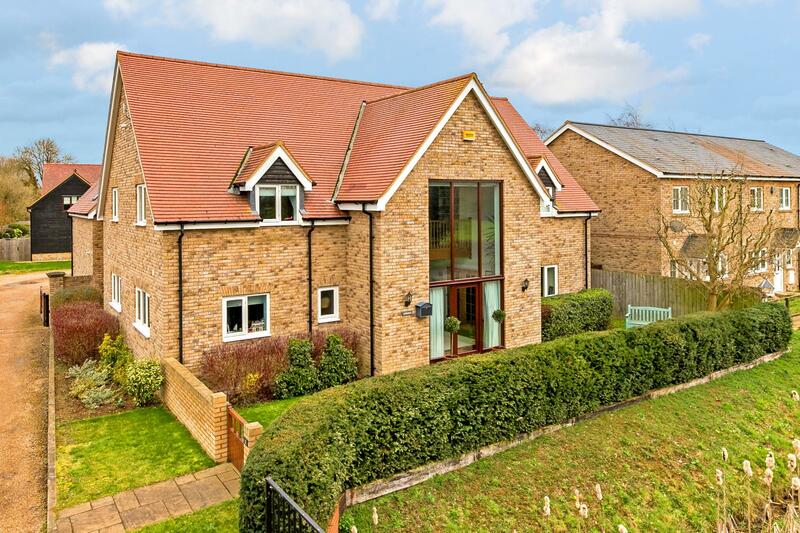 Lying within Buckinghamshire, premier schooling facilities are offered within the adjoining villages with the local grammar schools being situated in Aylesbury. 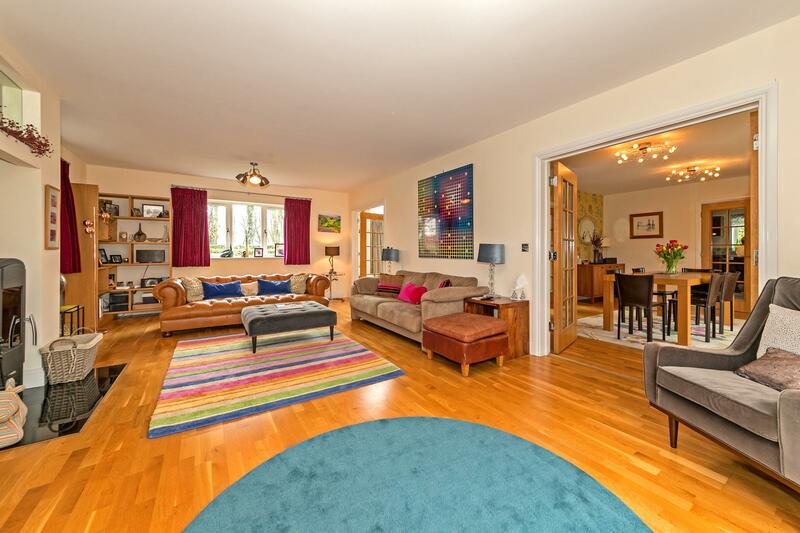 For the commuter there is a fast and frequent service to London Euston from either Tring or Leighton Buzzard. 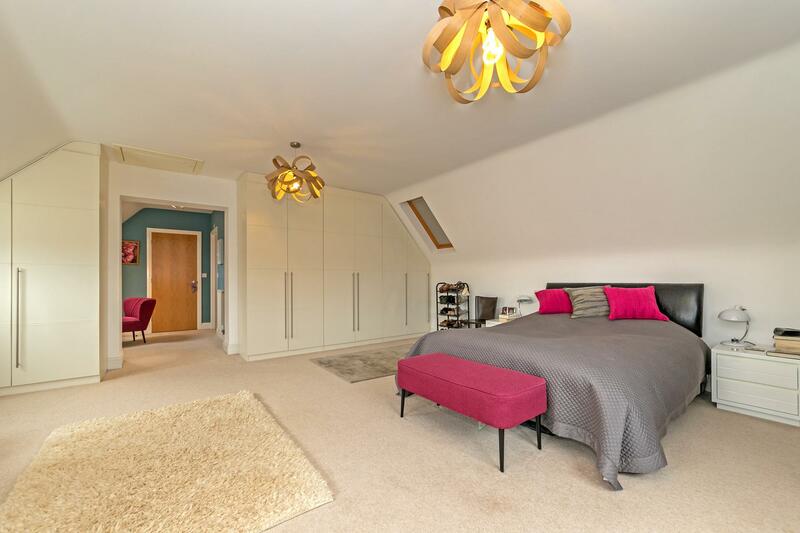 Easy access to junction 11A of the M1 motorway and the M25 motorway accessed via A41 or via Hemel Hempstead.